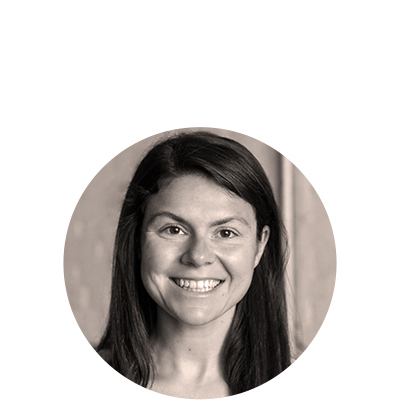 Clara is the co-founder of Tumml and serves as Managing Partner of the Urban Innovation Fund, a venture capital firm that provides seed capital and regulatory support to entrepreneurs solving our toughest urban challenges. Forbes has listed her as one of its “30 Under 30” for Social Entrepreneurship and her work in urban innovation has been featured in a wide range of outlets, including TechCrunch, MSNBC, and CNN. Clara also serves on the Bay Area Advisory Council for the Local Initiatives Support Corporation (LISC). She earned her MBA from MIT Sloan and her BA from NYU. Tom is Senior Director of Sales Training at Yelp, where he was first hired as an Account Executive in 2008. He manages a team of ten who will onboard 2.5K new AEs and 200 new managers across five offices in 2018, and he is also responsible for sales enablement, compliance, and policy. In his free time, Tom writes fiction and poetry – he was awarded the Urmy/Hardy Poetry Prize from Stanford University where he earned his BA in Philosophy. Julie is the co-founder of Tumml and serves as Managing Partner of the Urban Innovation Fund, a venture capital firm that provides seed capital and regulatory support to entrepreneurs solving our toughest urban challenges. In 2016, Living Cities named her one of its "25 Disruptive Leaders." Julie's work in urban innovation has been featured in a wide range of outlets, including CNN, Forbes, The San Francisco Chronicle. She also sits on the Board of Empower Work. Julie earned her MBA from MIT Sloan and her BA from Stanford. 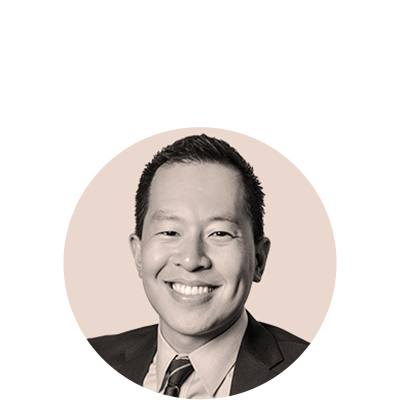 Tony is a Vice President with the Blackstone Charitable Foundation, where he has been involved in the implementation of the Foundation's Entrepreneurship Initiative. He also developed the firm’s inaugural community service and volunteer program. Previously, Tony worked at the Lower Manhattan Development Corporation, managing a portfolio of grants to non-profits and city agencies. He received his BA in Urban Studies and Geography from San Francisco State University and his MS in Urban Planning from Columbia. 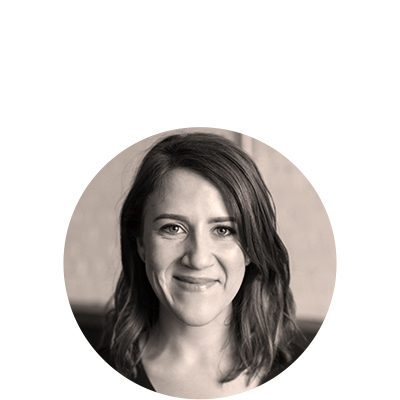 Molly is an urban planner, tech policy wonk, and sharing economy pioneer. As an early Airbnb employee, she founded its public policy team and became its Global Head of Civic Partnerships. In those roles, she co-authored some of the world’s first “sharing economy” regulations, built a research team to examine the company’s impacts on cities, built Airbnb’s global disaster relief program, and directed the company’s launch in Cuba. Before that, Molly worked for the City of San Francisco, the UNESCO World Heritage Center, and a sustainable tourism consulting firm. She holds a Master in Urban Planning from Harvard and a BA from Dartmouth. 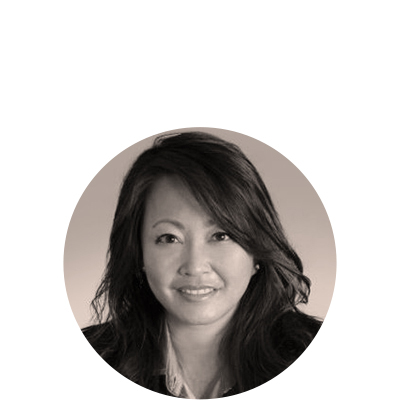 Mavis is Chief Administrative Officer and General Counsel at Nexenta Systems, a leader in Software-Defined Storage. Previously, she served as Partner at the law firms Nixon Peabody, Cooley, and the Heller Ehrman/Venture Law Group, with an emphasis on start-up law. Mavis also worked as a Special Investigator for the California State Legislature Auditor General's Office. She earned her JD from the UC Hastings College of the Law, her MBA from UC Irvine, and her BA from UC Davis. revitalization, and encourage economic growth.